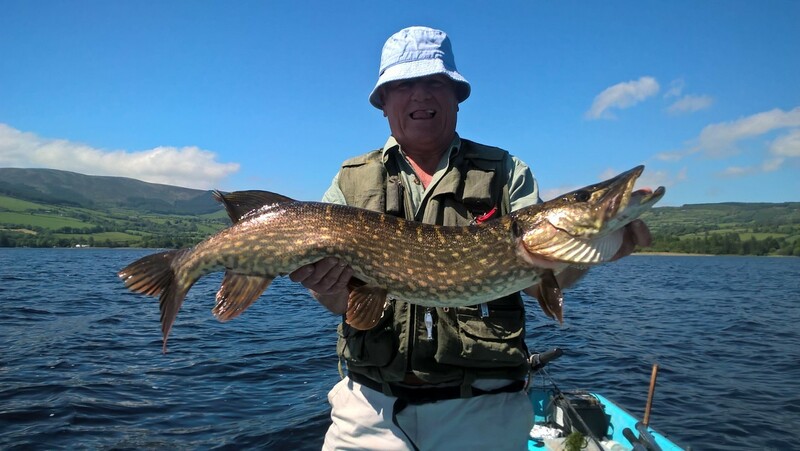 Our team of professional guides are made up of anglers who are native to Lough Derg and have skills handed down to them by family who have fished on Lough Derg for many years. They have a knowledge of the lake which can only be gained by hours spent on the water in search of their elusive prey. 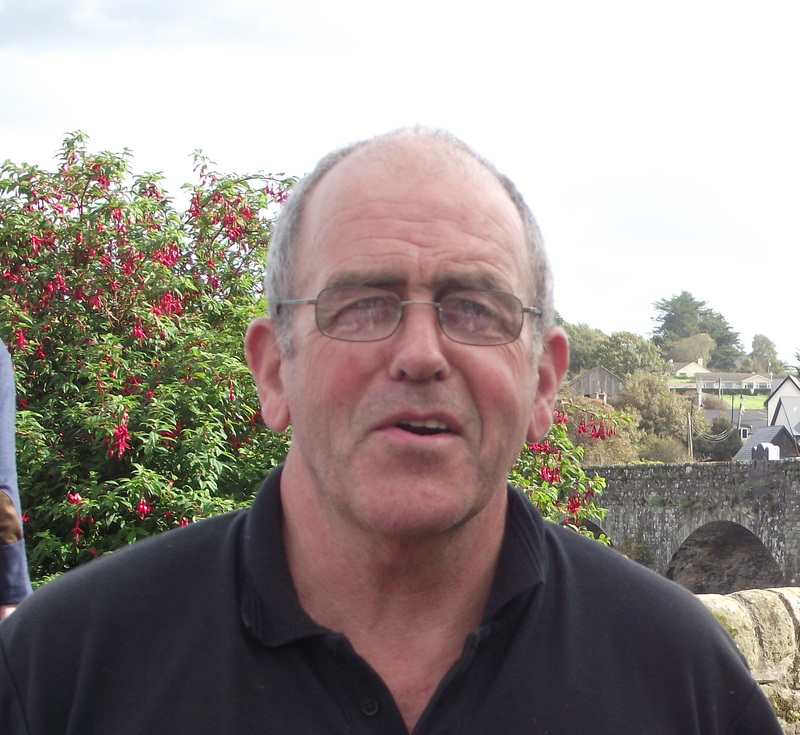 We also have a French speaking guide who has been fishing the lake and surrounding rivers for many years and in conjunction with him we can offer various packages in other parts of Ireland. Contact us for details. ​All our guides operate a strict catch and release ethos and believe in the preservation of the species for those coming after us. "Customer satisfaction is our priority." 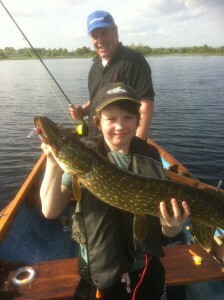 like to make people feel welcome on Lough Derg." 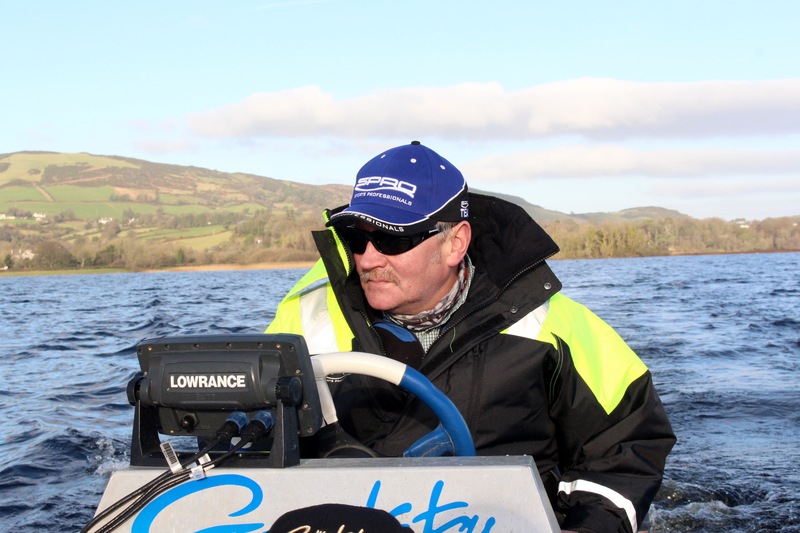 "Local knowledge of Lough Derg is the key."